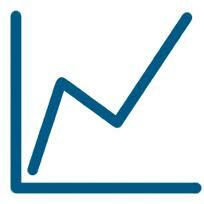 A-Wizard Pty Ltd is a software development company that specialises in Business Software. We offer three web applications that can be set up for your own purposes and used for as long as you like. You can also purchase any of these applications so that they can be set up on your own intranet. To use an application immediately just click on the associated image. Please select the application that you would like to use. You might want to do this for billing purposes or just for helping with your own time management. You can also use it as a timekeeping system for an office or workshop and be able to keep track of who is in and who is out. Share Trading is a share portfolio management system that will help you in share trading or just monitoring you share portfolio. 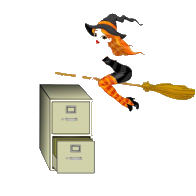 FileWitch is a document storage and management system with a simple bookkeeping option.